Why Not . . . Read a Book That Changes Your Life? Much like travel, reading provides the opportunity to open up our eyes to another world, another way of thinking, another way of living that brings us closer to our truest selves and assists in reaching our full potential, ultimately allowing us to appreciate the world more fully and completely. Because as Aristotle reminds, “The more you know, the more you realize you don’t know.” Paradoxically, more knowledge which leads us to his finding can actually bring more calm into our lives because it allows us to let go and simply proceed; it allows us to move away from judgment and be more understanding, resilient and less absolutist in our thinking. In many ways when we are opened in this way we are set free. We are liberated. We come to understand there are many ways to live and live well. We come to understand that the outcome from mistakes can be varied and vast. We come to understand that there is good and bad, and how we perceive both has much to do with our mind. We come to understand that with each book we read, a part of the world we didn’t know even existed could be opened up to us, and that, that is one of the best gifts we can give ourselves at any time of the day, week or year. Upon reading this article about the 36 ways to change your life for the better, I saw one of the items: Read a book that changes your life. So today I’d like to share with you 10 books that changed my life. And while I am always adding to this list, and in fact this list is much longer than 10, these first 10 provided comfort, validation, information and revelation, changing my life in many ways only observable by myself, but without question changing me in irrevocable ways. Having had read this book what feels like ages ago, well before the concept of TSLL blog was dancing around in my mind, Guiliano opened my eyes to a simple, yet thoughtful way of living the everyday. Upon reading her book, which I have since read a multitude of times, I one of the many lifestyle changes I made was to cease running as my form of exercise (because I hated it and only did so because I felt it was the only way to maintain a slim physique) and began walking as it has always been something I enjoy doing, especially when my dogs are in tow. I have never looked back. More recently, Traister’s book was the inspiration for this post and podcast episode, and it was validating in many ways. Serving as a reminder that whether one is married or single, we must be aware of how the government we live under sees, values and protects us. And to recognize that if we don’t speak up, the status quo persists. Knowing that being married consists of fewer than half of the female population in the United States was a reminder that marriage should be choice, and not the only avenue for a better life either for emotional and/or financial gain. The truth behind the food industry in the United States. 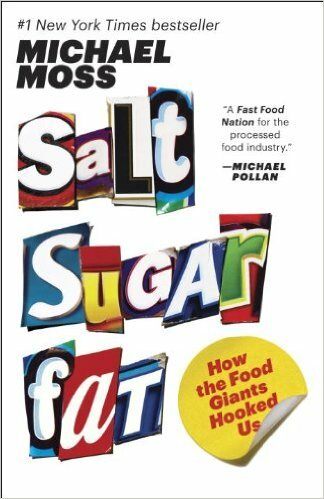 Michael Moss’ book was an eye-opener and a reminder that if it is manufactured and it tastes too good, thus enticing you to have more, you may want to reconsider what you’re actually eating. The Bliss Point was introduced and that is what has made all the difference for me when it comes to buying anything processed. 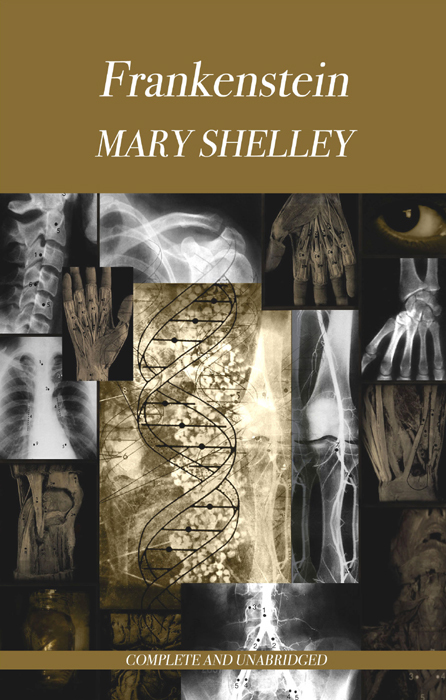 One of the many classic novels I read in school, Frankenstein by Mary Shelley was enlightening to the danger that can lay behind our assumptions. The idea that what we see isn’t always the truth and that our actions do indeed have lasting, often devastating consequences when we act first and think later, I found a tender spot for Frankenstein and was inspired to always look past the façade. A reader of TSLL sent me a copy of Paulo Coehlo’s international best-selling novel more than four years ago, and I continue to be inspired as I have read it several times since. A reminder that the gift of the journey is often not always where it leads but what it reveals along the way and allows for us to appreciate and understand, I often choose this book to give to my high school graduates as they commence to contemplate whether to travel far and wide. 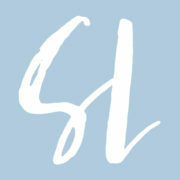 The moment Susan Cain’s book was released in 2012 I read and could not put it down until it was done. I had finally found my home, a dictionary that defined me to a “T”. 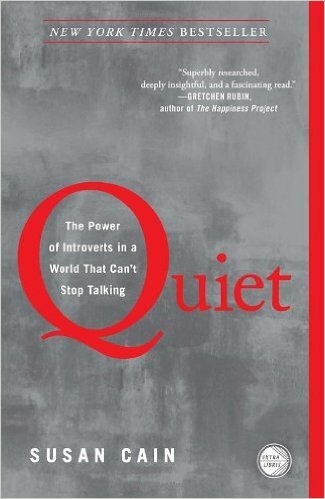 As discussed in this TSLL post that same year, being an introvert is indeed something to embrace and revel in. 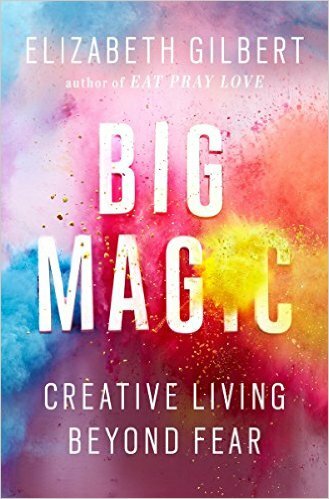 Knowing that we all have the potential to be creative is the gift that Elizabeth Gilbert lays out in her book Big Magic. The reminder that inspiration will not wait for us to grab it, but will instead move on should we not grab hold of the opportunity, that was my aha, that was a reminder of where true success resides as discussed in this episode of the podcast. 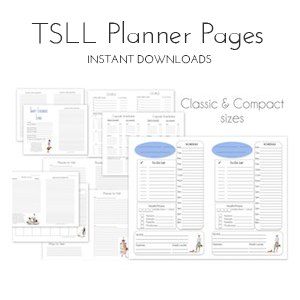 ~Shop all TSLL Book Recommendations here. I just read “To Kill a Mockingbird” to my child, who is old enough to read alone, but who is uncomfortable reading in English (in school in France). 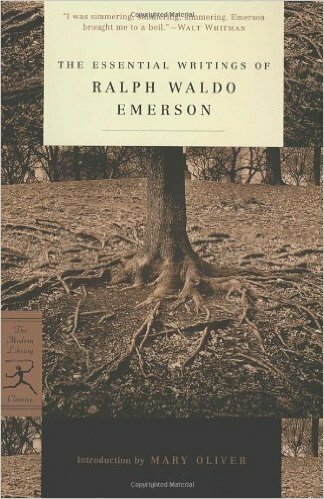 I was struck by how well-written it is, which I didn’t grasp when I read it in school. And of course it’s sad to see how much hasn’t changed. I am halfway though “Go Set a Watchman” and am enjoying it, too. Mockingbird was written better–the book editor deserves credit for suggesting the change–but it’s fascinating to see the differences, and the way a good story can become truly great. I also recommend “Le Coeur N’a Pas de Ride” by Marina Rozenman. It’s a small collection of reported stories of love at an advanced age. The title means the heart has no age (actually the heart doesn’t have wrinkles). You’ll laugh, you’ll cry. It’s in French but an easy read. Thank you for the recommendation. It sounds like a lovely book. I just watched the DVD the night before last “To Kill a Mockingbird.” I loved the movie, the characters, the story line. Especially Gregory Peck , no wonder he won an Oscar for best actor. And with the recent passing of the writer Harper Lee, it was extra special to see. I like your list Shannon, thank you! “In the Shadow of Man” by Jane Goodall, her amazing recount of her life among chimpanzees. “The Handmaid’s Tale” by Margaret Atwood, probably the greatest work of feminist fiction. “Ulysses” by James Joyce, a day in Dublin paralleling the Odyssey. “Pride and Prejudice” by Jane Austen — what can I say? OMG!!! Too many books to recall have had an impact on me (I wish I had kept a book journal). But I am reading Japanese Women Don’t Get Old or Fat (Naomi Moriyami) I actually found it better than the French “version”. It’s really worth a read and makes so much sense when you consider Japan has the lowest cancer rate and obesity rate especially amongst women. I somehow missed reading most classics in school, so reading Jane Eyre for the first time in my mid-20s changed my world. All the Light We Cannot See was incredible and mesmerizing, I’ve never read a book quite like it. Me Before You by Jojo Moyes was beautiful and heartwrenching (I can’t wait for the movie this summer!). The Omnivore’s Dilemma by Michael Pollan is incredibly convicting, so dense with information but it has forever changed the way I view our food system. In a similar vein, On the Future of Food, which is a transcription of a speech given by Prince Charles, very succinctly lays out the issues and solutions. Sweet Tooth by Ian McEwan (author of Atonement) sticks with me in a haunting kind of way, it was so unexpected. Collapse by Jared Diamond is a fascinating deep dive into how environmental degradation led to the fall of several ancient civilizations. There are so many more. I love using the Goodreads app to track what I’ve read and discover new books my friends are reading! Thank you for the wealth of books to check out! In a similar vein is Gary Taubes’ Why We Get Fat, which not only indicts the FDA, Department of Agriculture, and the food industry, for knowingly producing food that is addictive AND fattening, but changed how I eat. Basically, if my great-grandmother would not recognize a product immediately as food, or if it has multisyllabic ingredients, then I don’t buy it. All heavily processed food and fast food is verboten. 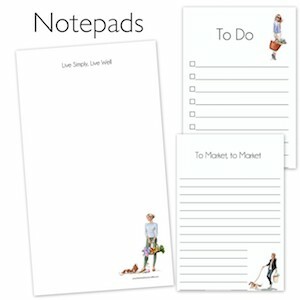 Beautiful list Shannon! I am currently reading Big Magic and loving it. 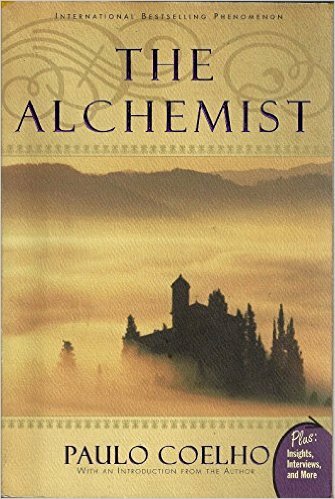 And I am still so honored that I was able to share my all-time-favorite…The Alchemist, with you. I also (after all this time), read it on a regular basis 🙂 Thanks for sharing these books, I’m looking forward to adding a few of these to my list. I enjoyed French Women Don’t Get Fat. It caused me to give up the gym for leisurely bike rides and walks. I read Your Money or your Life as a high school graduate. Best reading decision I ever made. Hi Shannon! Thank you so much for sharing these fabulous books!A great book can definitely change our life! Reading is one of the greatest pleasures in life and one of the greatest gifts we can give our children is teaching them to read and encouraging them to enjoy reading. Our youngest daughters aged 9 and 11 are now loving reading Shakespeare for Children. Hamlet, Midsummer Night’s Dream, Romeo and Juliet, and several more have all been rewritten specifically for the younger child. The very best part is they are getting great enjoyment out of reading them. When our eldest daughter, nearly 20, comes home from University for the holidays, her greatest pleasure is having the time to sit and read instead of working all the time. Even in this internet crazy world there is nothing quite like the simple pleasure of reading a good book!